It's all about purpose - the answer to the question of meaning! Finding the answer to the question of meaning! Which contribution do I make? What’s the point behind the things I do? And why am I doing this at all? Nowadays, more and more leaders are asking themselves these questions. On the one hand, this is due to the enormous pace of change of our time, on the other hand, the demands of employees on their managers have changed. Employees strive for more personal responsibility and they need a high degree of self-commitment. In this context, the question of meaning and the employees’ motivation play an essential role. Anita Berger has been working on these topics for a long time. She has been accompanying international companies as a leadership trainer and coach for many years. She told us more about the importance of the question of meaning and the motivation of employees in this guest article on our blog. Furthermore, she will accompany the module „Motivation 3.0” as part of the certification course “Agile Leadership”. This module is based on the drive concept of New York’s bestselling author Daniel H. Pink. A clearly formulated corporate purpose, the employees know and behind which they are fully committed – this would be the ideal conception for many managers. In practice, however, this looks quite different. Often, managers themselves are not fully aware of what the purpose of the organization is. 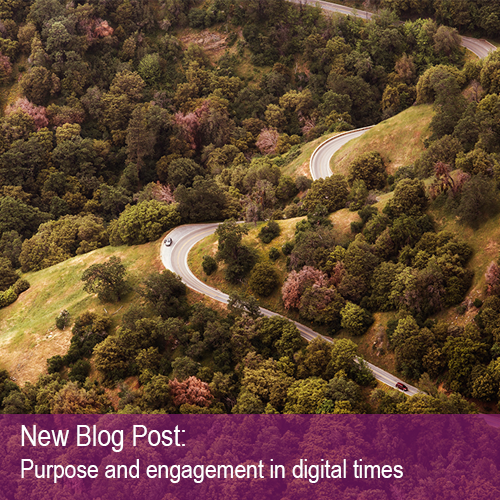 Even though, dealing with the topic “purpose” – especially in our digital times – is very important. 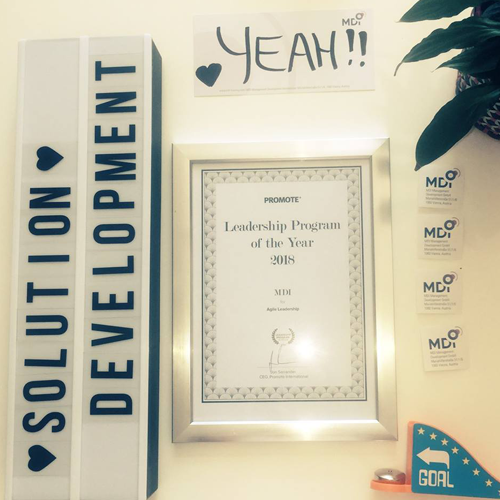 Our certification course „Agile leadership“ has been awarded with the international PROMOTE® award “Leadership Program of the year 2018” and we say THANK YOU! We are, of course, extremely happy and proud about successes like these. But even more so, they motivate us to continue and show us that what we do is right. The first round of the course was a full success. Now we are looking forward to the start of the second round in September 2018! 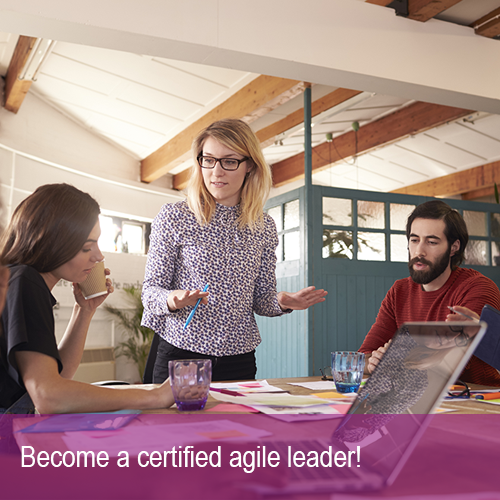 On September, 19th the MDI certification course „Agile Leadership“ starts a second time and we are looking forward to seeing you there.